Home / Juices Juicing and Smoothies / The Full History of Juicing: Is it Just a Trend? We hear a lot of rumors about how juicing is just the latest trend and that it will never last. 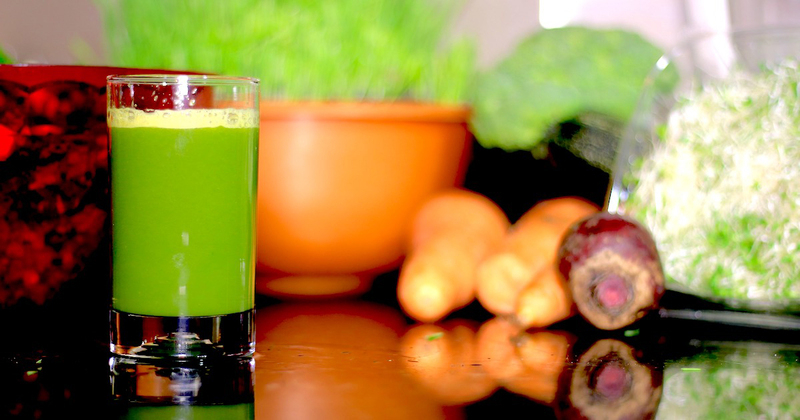 But did you know that juicing has been around for a REALLY long time? Let’s talk about the history of juicing, and how we think that because of today’s technology, it won’t be going anywhere anytime soon! 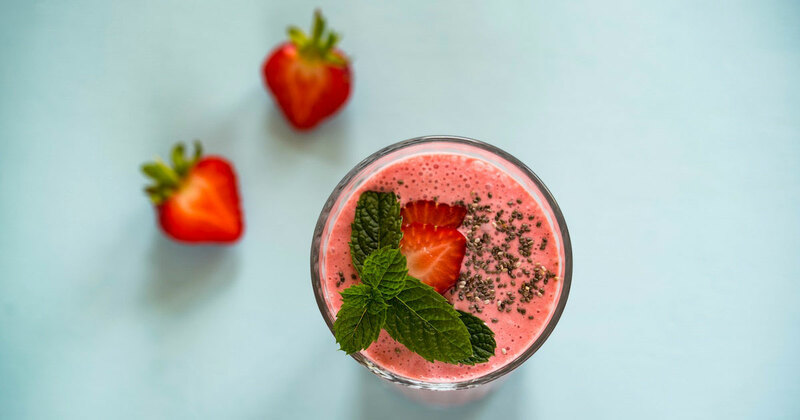 Maybe we are a little biased, but we think juicing is amazing, mostly because of the amazing benefits it has for your body, but also because with the right combination of fruits and veggies, they taste AMAZING! Here we go through the full history of juicing and where we think this “juicing trend” might be heading. The Dead Sea Scrolls mentioned the mashing of pomegranate and figs by an ancient tribe from Israel known as the Essenes. They said that pomegranate juice gave them strength (we agree). It might be the earliest attempt, or at least the earliest record, to separate the juice from the fruit for its healing benefits. Around this time, orange juice pasteurization started because growers in California had an overpopulation of fruit. They needed ways to store and transport the fruit and the juice because no one had refrigerators yet, so the fresh juice wouldn’t last long enough. Pasteurization kills microorganisms that causes fruits and veggies to spoil or ferment. In the 1920s, a physician named Max Gerson created his own organic fresh fruit and vegetables based diet. This diet is still believed to have cancer-curing benefits. A lot of other herbalists and health practitioners have found that juice from fresh herbs and soft fruits to have healing benefits. Author and raw food advocate Dr. Norman Walker invented the first juicing machine and made juicing much more widely available. His large yet effective machine called the Norwalk, grates and squeezes fruits and vegetables. The pulp is then placed into a linen bag and pressed with a hydraulic press. Around the mid-1950s, the first maticating (grinding) juicer, called the Champion machine was invented. This decade also delivered centrifugal juicers and commercial juicers. This was also the decade that blenders became available for home use. Not quite the same as juicing, but having food easily blended was a big deal for most Americans. Ann Wigmore opened up the Hippocrates Health Institute in 1968 with Victoras Kulvinksas. Ann Wigmore was a nutritionist and health practitioner and is considered an early pioneer of detoxifying juices, specifically in wheatgrass but also was an overall raw foods advocate. This is when Juicing gets popular. Dave Otto opened a juice bar in California between two gyms, and it proved to be wildly successful. His health philosophy helped kickstart the fresh juice and smoothie craze. Jamba Juice was created, one of the first ever juicing chains. Their menu includes smoothies and foods in a wide variety. 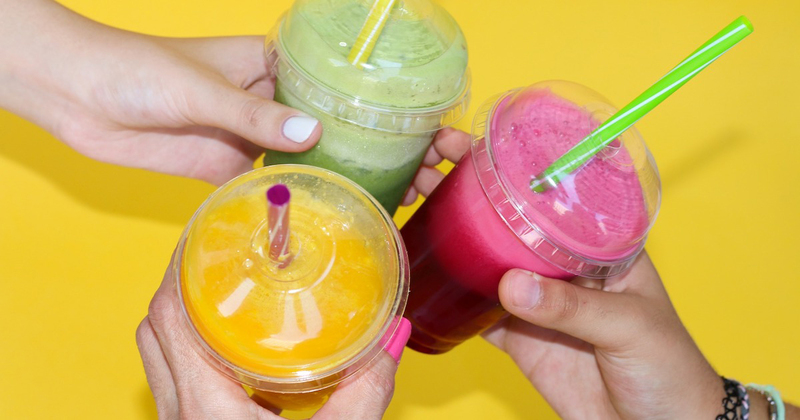 Since the early 2000s the number of juice bars and smoothie places have increased at a steady pace, and lots of places, including coffee chains, have started to catch up. Just from this list alone, it doesn’t seem like juicing is just a trend. How many trends do you know that last this many years? 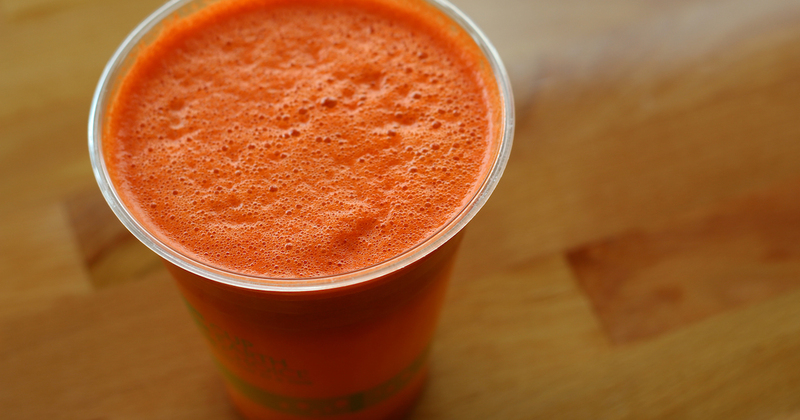 We might be biased, but the truth behind juicing is that it works! The benefits of juicing are not made up. They aren’t just a “cool fad” that won’t last. People feel better and healthier when they juice, and people who incorporate juices and better meals into their everyday routine, are healthier and happier. And as technology grows, we think the juicing trend will grow too! 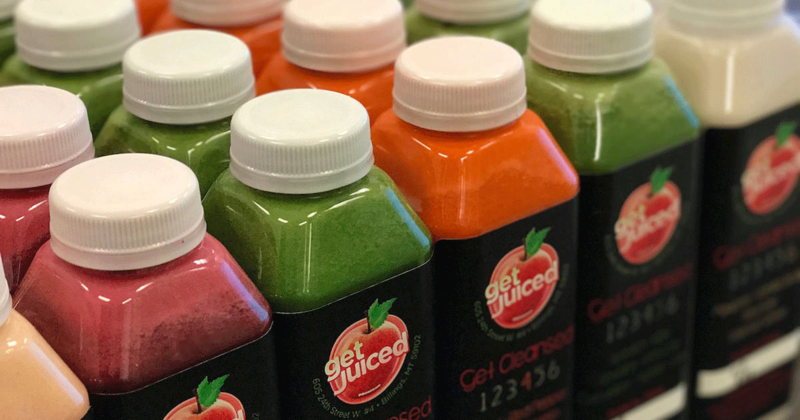 If you’re not sure if you can get into the juicing craze, stop on by and let us show you that the products and meals we serve are more than just a healthy trend, they are a great addition to a healthier lifestyle!